Going green throughout HGC’s offices has become a way of life for us. We believe every effort, however small, makes a difference, so HGC encourages staff members to seize opportunities to make our workplace more environment-friendly. 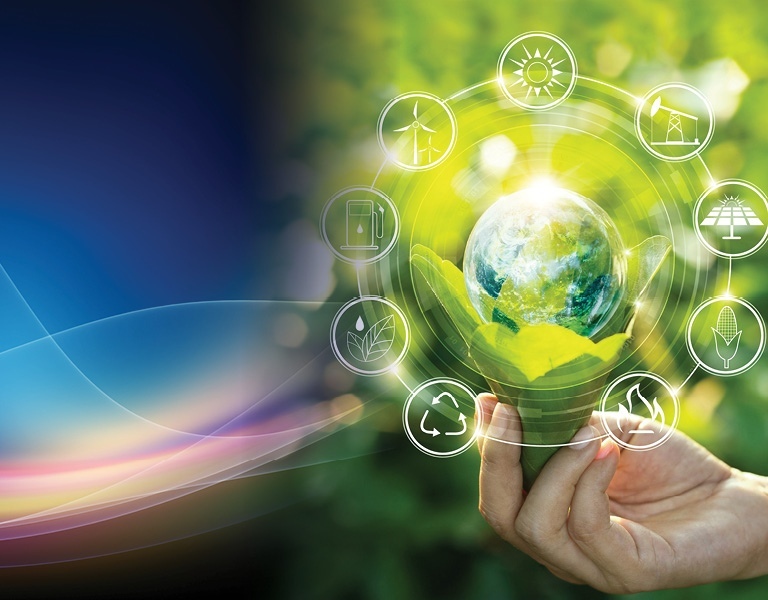 HGC is on a journey of sustainability, which involves greening our offices, protecting the the natural environment, minimising consumption of resources and conducting business in an ethical and socially-responsible manner. For example, we constantly seek to reduce use of paper by requesting an electronic format when our suppliers send quotations and proposals. We also adopt sustainable purchasing practices and promote reuse and recycling of materials wherever we can. HGC complies with all laws and regulations in the interests of protecting the environment, but will always seek out new ways to think, and go green! 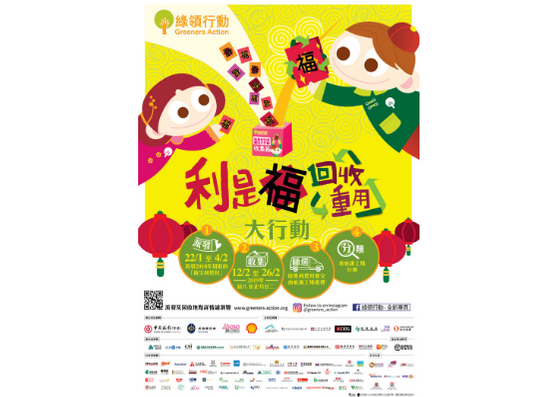 HGC is taking part in the “Lai See Recycle Program 2019” to minimise wastage from the Lunar New Year celebration.According to environmental group Greeners Action, 320 million red envelopes are handed out in Hong Kong every year.HGC is helping staff collect Lai See envelopes to ensure they are sent to a Greeners Action recycling site. HGC is collecting extra Chinese New Year's gift boxes from employees to donate to elderly people in need. For many senior citizens, the lunar festival may be the only chance for them to enjoy some sweets or snacks.The beneficiaries are all from community group Against Elderly Abuse of Hong Kong (AEAHK).The HGC Volunteer Team will send on the gift packs and the warmth and blessings from our staff.